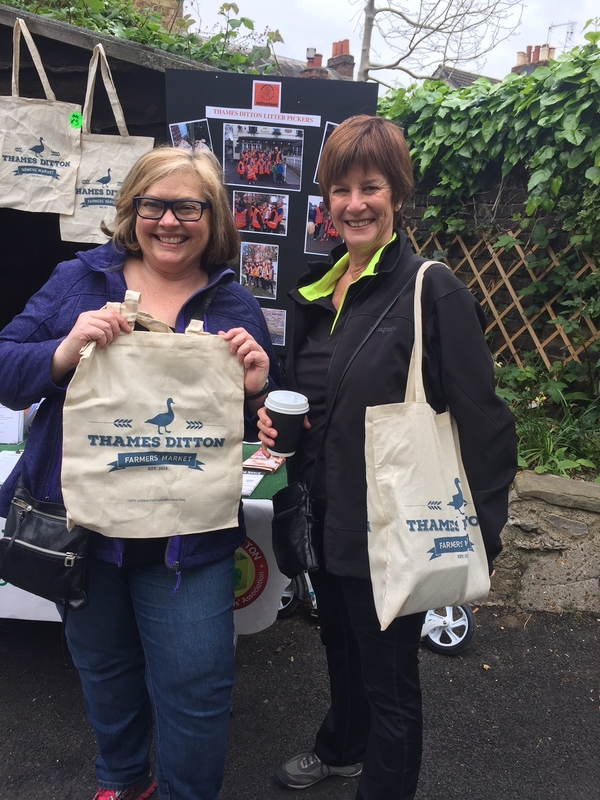 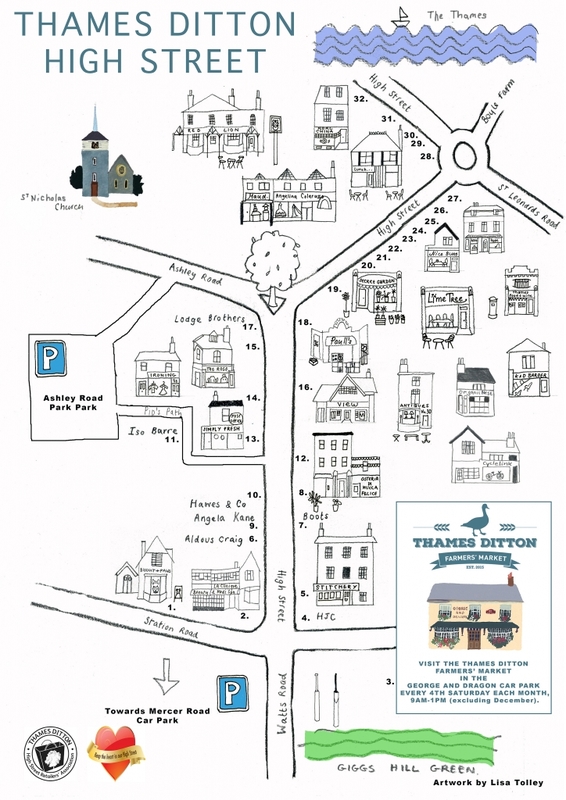 The Farmers’ Market is committed to supporting and complementing Thames Ditton High Street with its fantastic, award winning independent shops, cafes, restaurants, pubs and businesses. 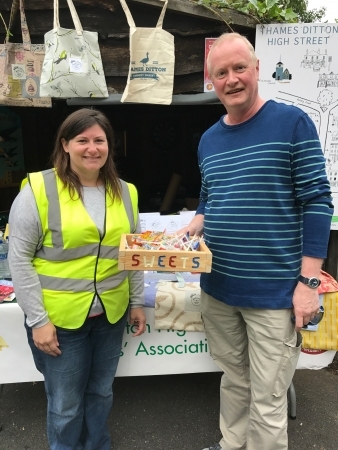 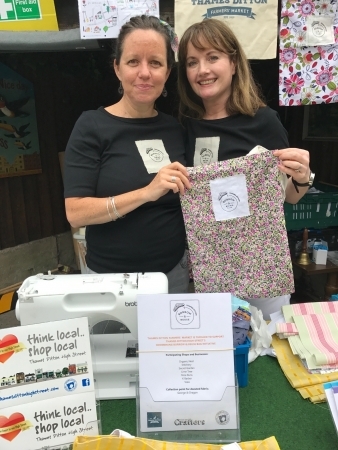 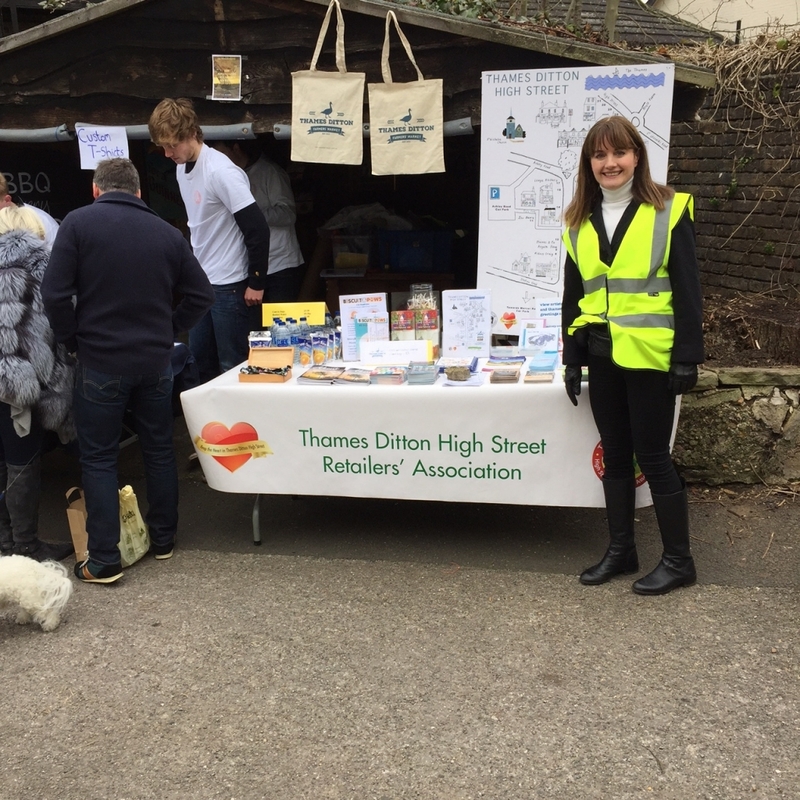 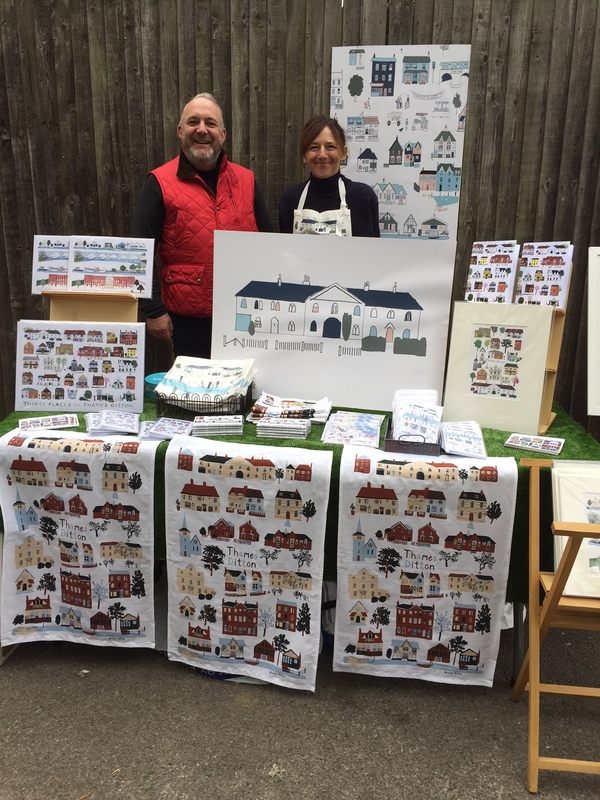 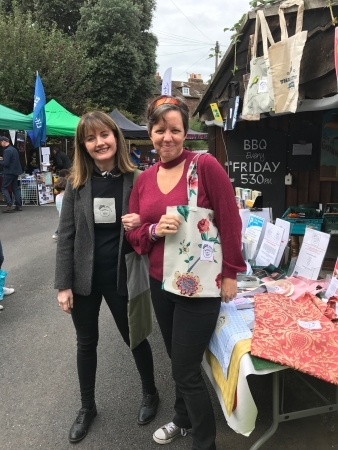 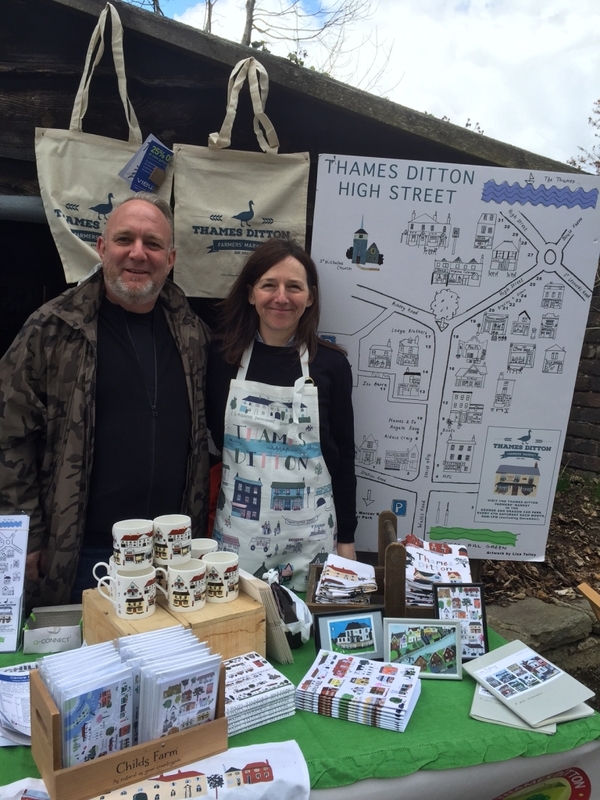 At the High Street Shops stall, run by the Thames Ditton High Street Retailers’ Association, you’ll find a selection of goods for sale, details of special promotions and unique initiatives available in the local businesses. After visiting the Farmers’ Market, why not take a stroll along the rest of the High Street? 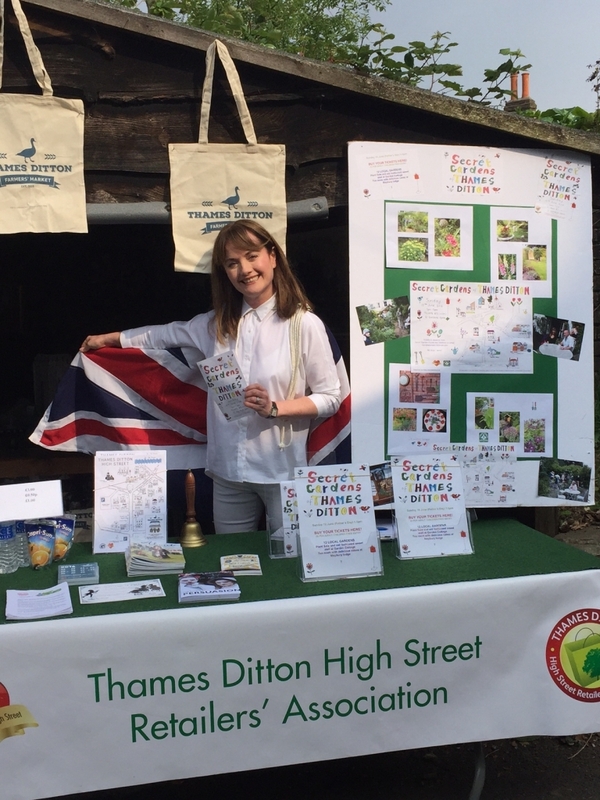 Sign up and stay up to date with our latest news.